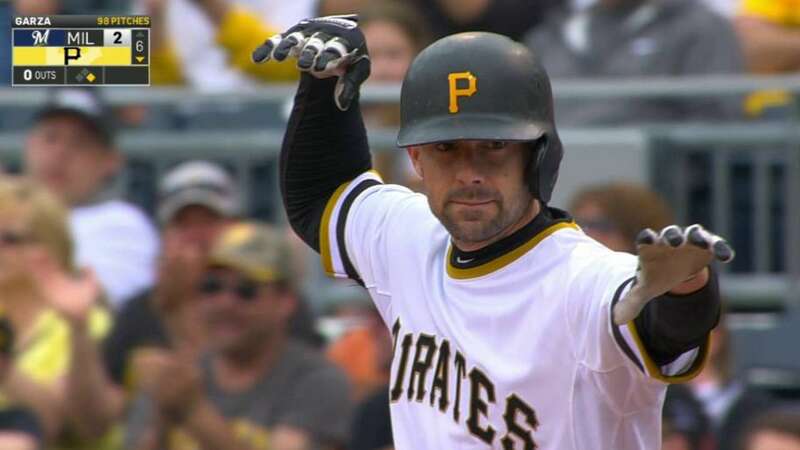 Pittsburgh Pirates fans will want to hear this episode of The Pirates Breakdown Podcast as we welcome in Chris Stewart for an interview. Chris Stewart recently signed an extension to remain a Pirate for the foreseeable future. What better time then to sit down with Chris for The Pirates Breakdown Podcast? Jon Niese is discussed. Chris is very bullish on working with him. There’s some very good insight on how Stewart goes about preparing for each season, both with returning pitchers and new faces. We get clued in on what life after baseball might look for Chris and his family. Posted on January 27, 2016, in MLB Reports and tagged Chris Stewart, Pirates interviews, pittsburgh pirates. Bookmark the permalink. Leave a comment.